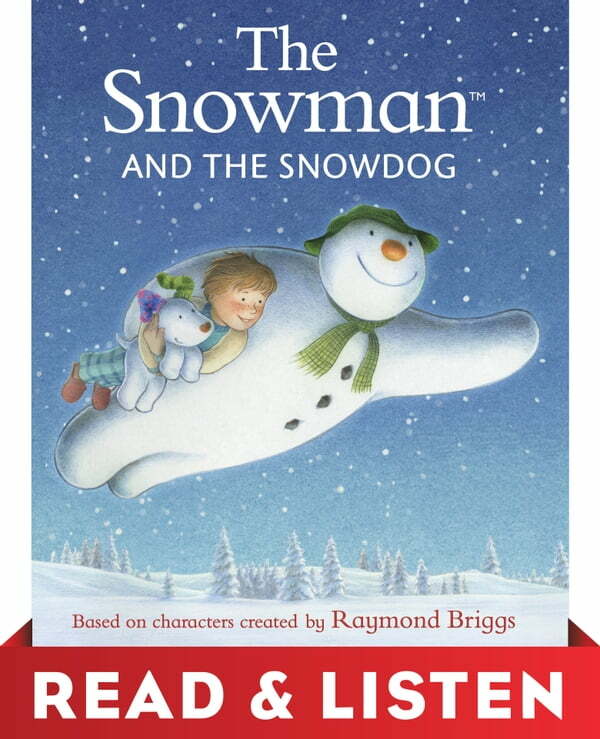 A new Christmas classic based on Raymond Briggs's holiday favorite THE SNOWMAN. In this picture book, a little boy builds a snow puppy—in hopes of getting a real one for Christmas—next to his snowman. That night the Snowman comes to life and takes the boy and the Snowdog on an adventure to the world of Snow People. But the best is yet to come on Christmas morning, when a real live puppy is waiting under the tree. Based on the original classic by Raymond Briggs, which has sold over 8.5 million copies and is available in 15 languages, the illustrations and text are from the creators of the animated special that will appear on Channel 4 in England during the 2013 holiday season.